Performances will be held by the UNG Singers on Nov. 1,3,13, and 17, while the UNG Musical Theater Workshop will present 'A Night on Broadway' Nov. 10 and 11. The University of North Georgia (UNG) Musical Theater Workshop will present "A Night on Broadway" on both the Gainesville and Dahlonega campuses on Nov. 10 and Nov. 11. Each evening will feature a theater troupe of nine students performing solos, duets, trios, and ensemble numbers from a wide variety of old and new Broadway favorites, with selections from shows such as 42nd Street, A Little Night Music, The Sound of Music, Hairspray, Seussical, and many others. The first half of the evening, titled "Broadway About Broadway" will feature numbers describing the excitement and challenges of musicals, while the second half, "Broadway About Life," features selections on life and relationships from various Broadway productions. The show is free and open to the public, and will be presented on Nov. 10 in the Student Center on the Gainesville Campus, and on Nov. 11 in the Gloria Shott Performance Hall on the Dahlonega Campus. Both performances start at 7 p.m.
Also in November, the UNG Singers, under the direction of Dr. John M. Broman, professor of music, director of choral activities and conductor of La Belle Voici and the Patriot Choir, will present the Christmas portion of Handel's "Messiah." 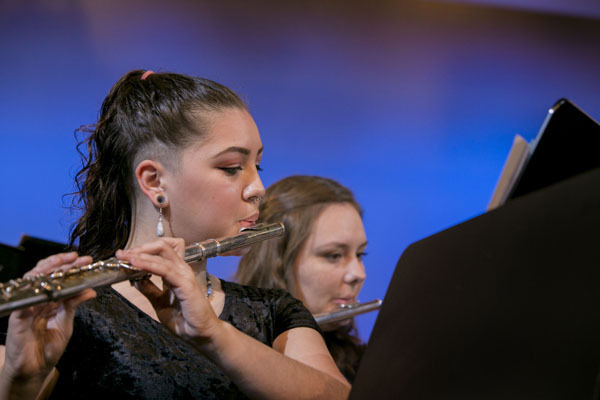 "Performing these larger, more famous works gives the students more experience and opportunities as artists. Handel wrote this piece, which is an extraordinary work, in 24 days, and each time we present this masterpiece it gets better and better. I have been teaching at UNG since 1992 and I am continually amazed by the talent and effort each singer contributes to the group," Broman said. There will be four concerts – those held in Dahlonega will be on Nov. 1 at 7:30 p.m. at the Dahlonega Baptist Church, and Nov. 3 at 7:30 p.m. at the Dahlonega United Methodist Church. The other performances will be held at the Duluth First United Methodist Church on Nov. 13 at 6:30p.m. and Gainesville First Baptist Church on Nov. 17 at 7 p.m. 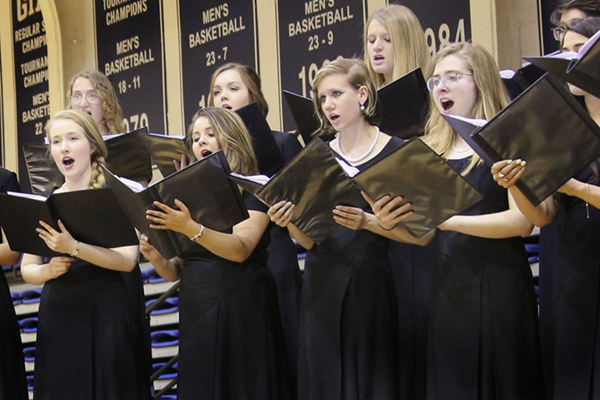 Among the 55 choral members, highlighted soloists include junior voice majors Makenzie Spivey and Brooke Serrano, Drs. Esther Morgan-Ellis and Benjamin Schoening, associate professors of music, and Radford Windham, lead vocalist of the Radford Windham and Step Back Cadillac band. 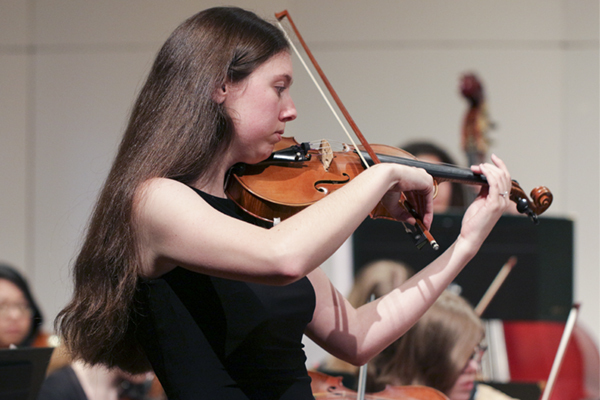 An orchestra, including professor of voice Mary Hutcheson on piano, and string musicians from UNG faculty and Atlanta will accompany the choir for its Dahlonega performances. UNG students are admitted free of charge with the presentation of a UNG ID, but a $10 donation is requested to assist with the costs of the annual UNG Singers’ tour of Scotland and England in March 2017. The group has toured England every four years since 1997 and the 2017 trip includes performances in Scotland. 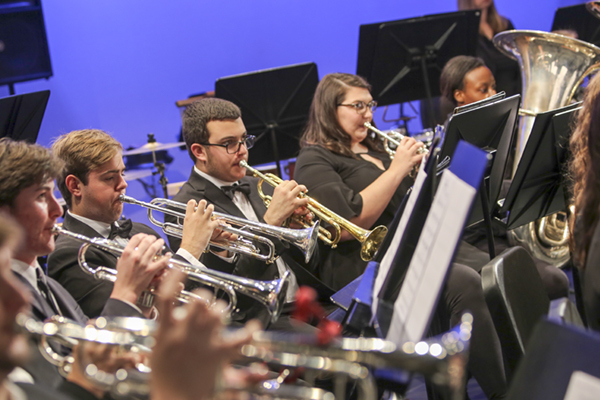 For more information, contact the UNG music department at music@ung.edu or 706-864-1423.